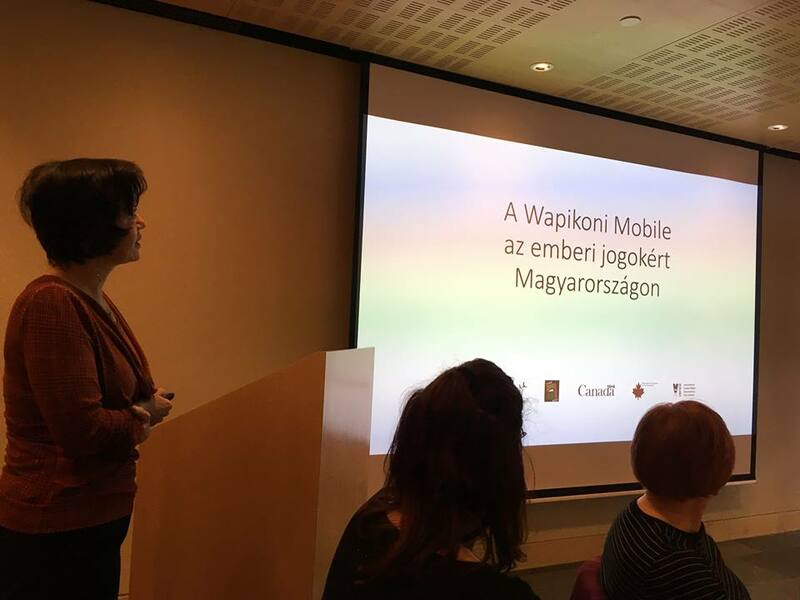 The CEACS brings together university teachers, researchers and students from the Central European region (interpreted broadly) who are doing work related to Canada. It traces its roots to the first meeting of Canadianists from this part of Europe in Budmerice, Slovakia, in May 1995 and the organization of the 1st International Conference of Central European Canadianists in Brno, the Czech Republic, three years later. 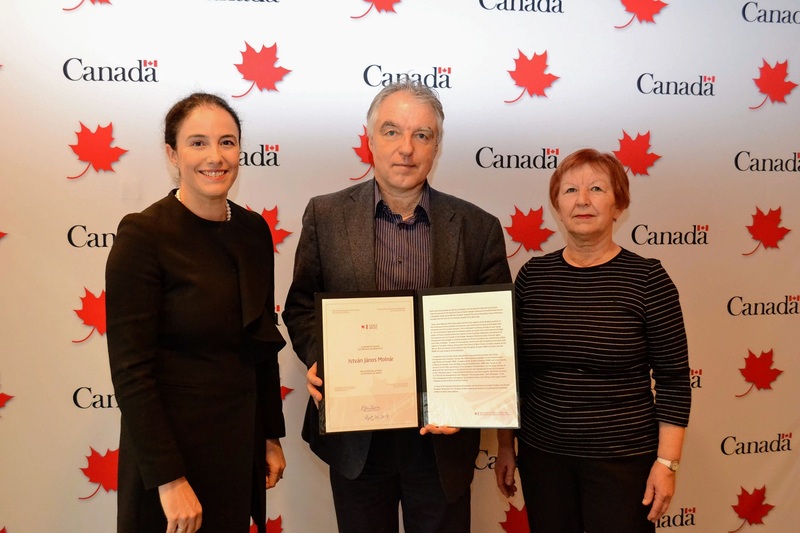 For the next five years, a Central European Steering Committee for Canadian Studies guided the activities of Canadianists in the region, leading up to the foundation of the association in the summer of 2003. 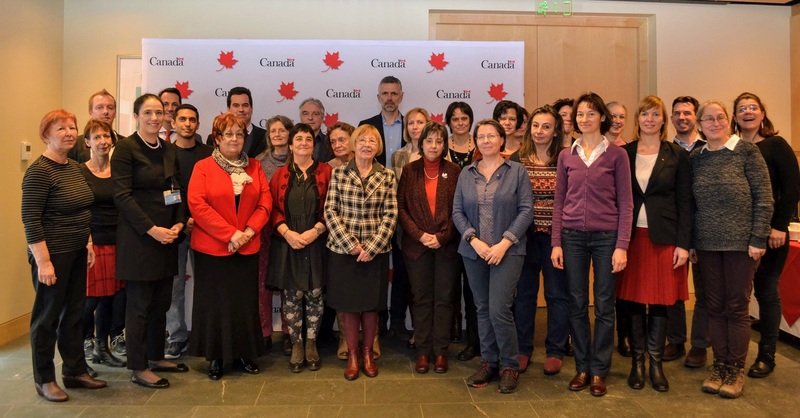 The first CEACS general assembly was held on 2 May 2004, and less than a month later the organization was admitted to the International Council for Canadian Studies, where it is now a full member. 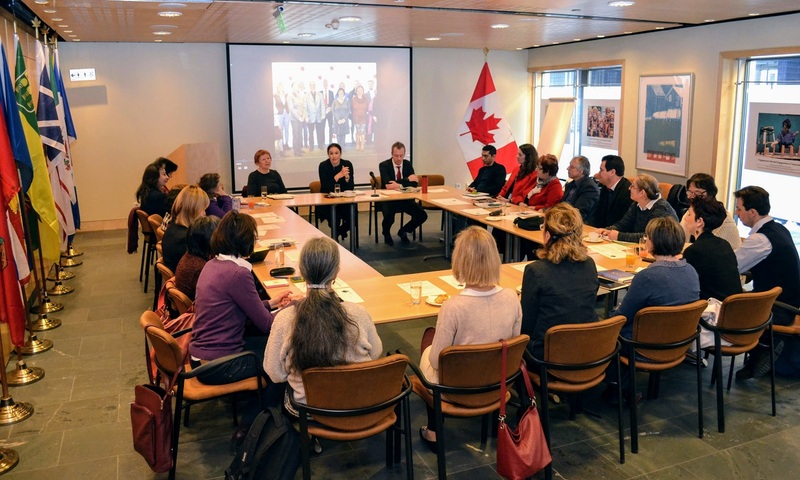 Financial support for Canadian Studies can be obtained from a number of sources and covers a wide range of activities. For more information please visit the website of CEACS. The ICCS also acted as administrative agent of the Department of Foreign Affairs and International Trade for several of the Department’s Canadian Studies Programs.